By Far !!! 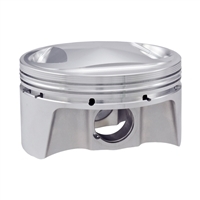 The Best Piston on the Planet ! !